I'm happy to hear from VR Intelligence* We'd love to keep in touch. By submitting this form you agree to receive the latest news, content & updates from us. You can withdraw consent by unsubscribing at any time. There’s a lot of talk around XR technologies and content struggling to live up to the hype, but what are those working at the forefront of the industry seeing? 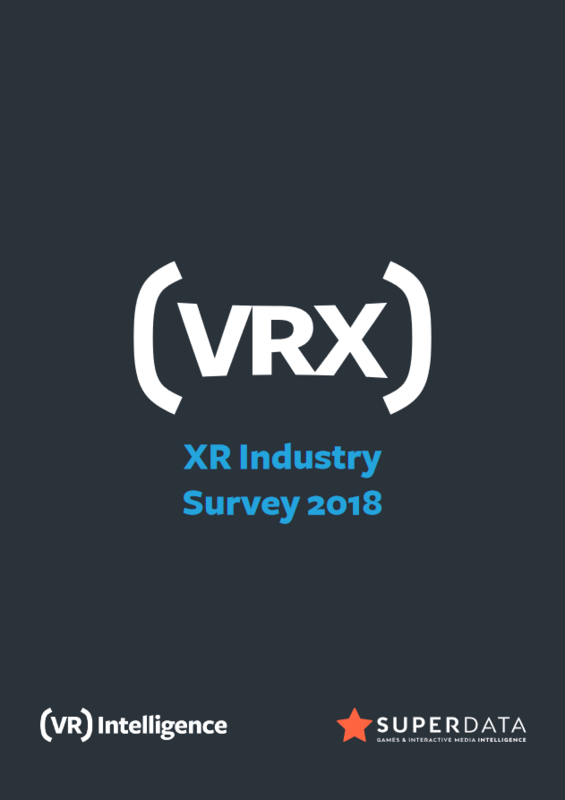 In the lead up to VRX 2018 on December 6-7 in San Francisco, we ran a survey with our community of content creators, tech juggernauts, enterprise companies and investors to get their insights on where companies are seeing the most uptake, which core challenges still remain and what the future holds. VRX 2018 (December 6-7, San Francisco) is the leading senior-level B2B event for executives from across industry looking at the business and consumer applications for immersive technology. Bringing together global business leaders from across consumer entertainment, large scale industry and major tech, VRX 2018 is purpose built for VR/AR professionals to network and share industry insights on how to drive VR & AR adoption across the enterprise. I hope you enjoy the report - please let me know if you have any feedback, or if you want to get involved with the VRX 2018 event.